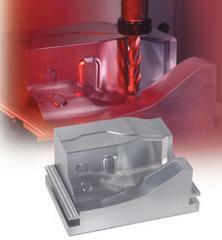 Bay Precision utilizes CNC Machining Centers, giving us the ability to create very precise close tolerance parts. Due to our low overhead and Lean manufacturing techniques we also are very competitive in rapid prototyping and prototype machining and both large and small quantity part runs. At Bay Precision, we use the most current technologies, which allow us to meet or exceed your CNC Machining requirements both in time and quality. 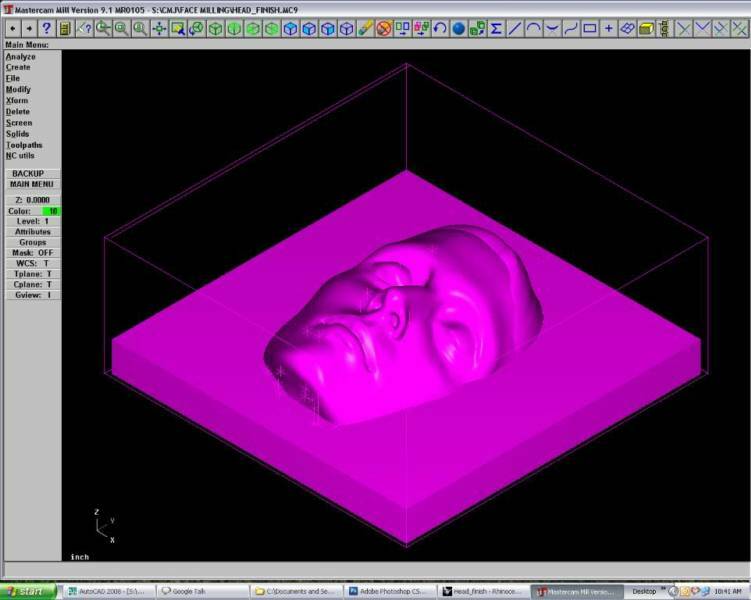 In addition, our CAD/CAM software packages allow us to import a full range of files including Alibre, Solidworks, IGES and DXF. 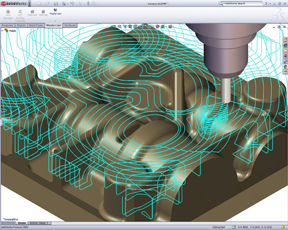 We can also reverse engineer an existing part and create solid models and drawings.